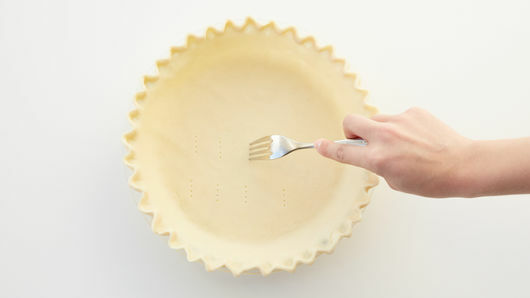 Unroll 1 Pillsbury™ refrigerated pie crust in ungreased 9-inch pie plate. Flute edges as desired; prick bottom and side with fork. Bake 10 to 12 minutes or until light brown. Cool completely. 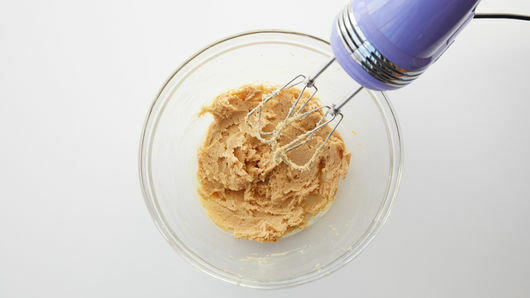 In large bowl, beat 4 oz softened cream cheese, 1/3 cup creamy peanut butter and 1/2 cup sugar with electric mixer on medium speed until smooth. 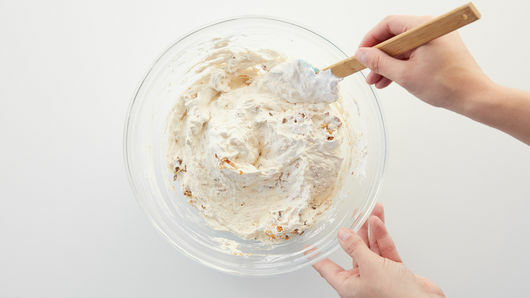 Carefully fold in 1 container (8 oz) frozen (thawed) whipped topping. Stir in 1 1/2 cups chopped Butterfinger™ candy bars. Spread mixture in pie crust. 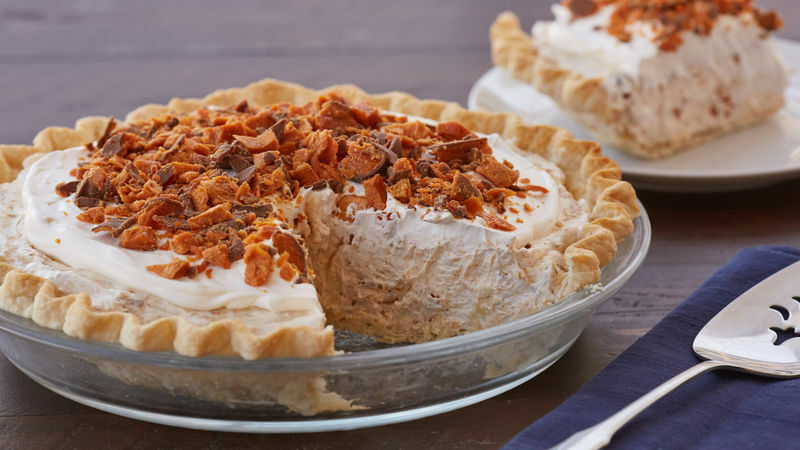 Spread 1/2 container (8-oz size) frozen (thawed) whipped topping over top; sprinkle with 1/2 cup chopped Butterfinger™ candy bars. Refrigerate pie 1 hour before serving. You can use fresh whipped cream instead of whipped topping. 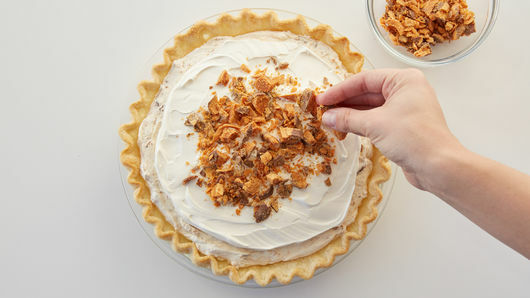 Use 3 to 4 cups freshly whipped cream in the pie and another 1 to 2 cups for the topping. Substitute your favorite candy bar for the Butterfingers™!